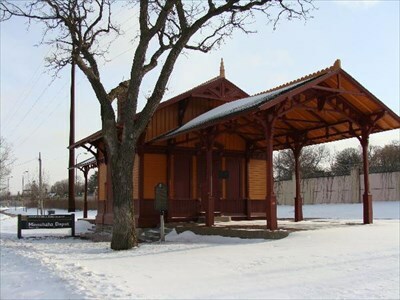 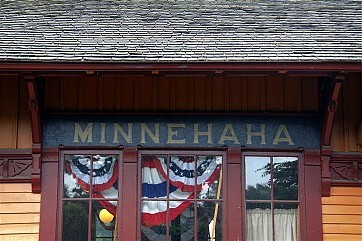 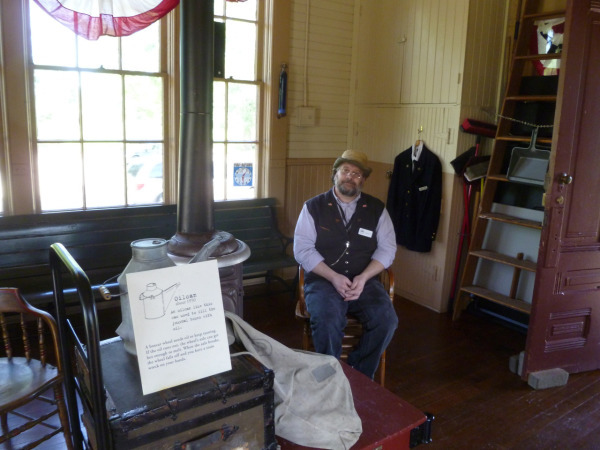 Minnehaha Depot, or "Princess" depot, is a jewel of days gone by on the Milwaukee Road railway. 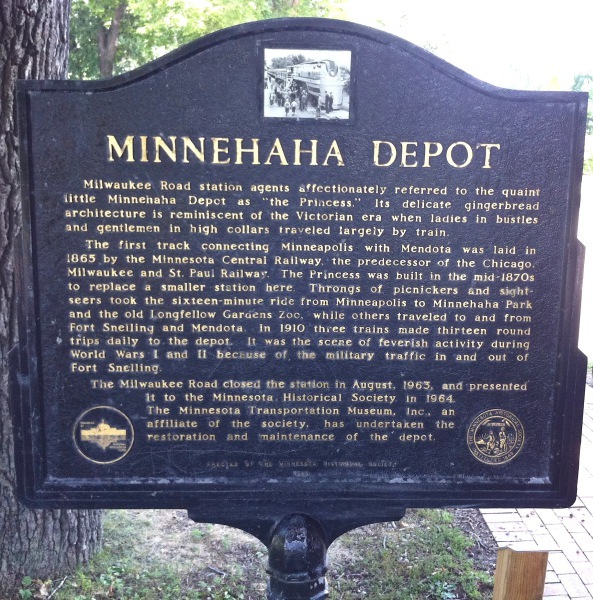 Minnehaha Depot is located along modern-day Highway 55 in South Minneapolis, in Minnehaha Park. 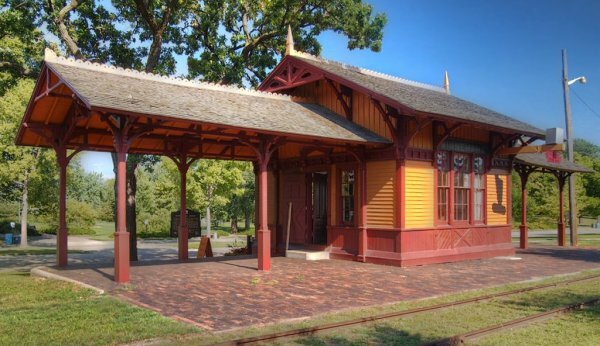 The depot is owned by the Minnesota Historical Society and operated by Minnesota Transportation Museum.